The Lenovo S330 Chromebook features a 14" display and a sleek design that's only 20.8 mm thick for easy portability. Its long lasting battery can go for up to 10 hours before you need to charge for added convenience when on the go. 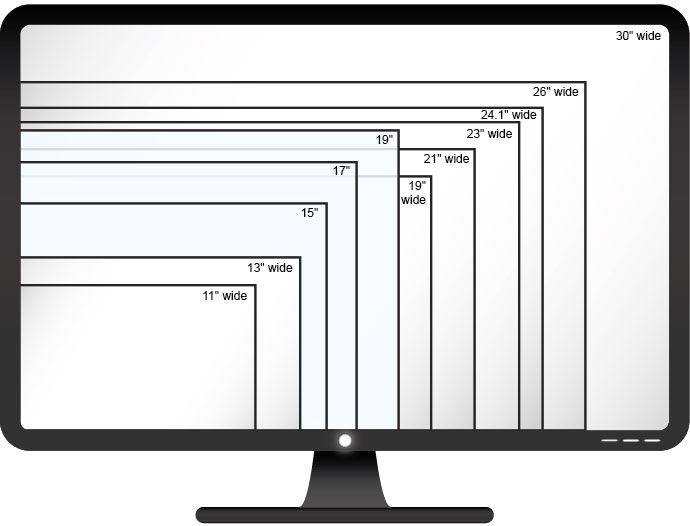 It features a 14" IPS display with a resolution of 1366 x 768. The MediaTek MT8173C processor is ideal for web browsing, 3D gaming and cinema home entertainment experiences. This Lenovo Chromebook features 4 GB of RAM for running more applications simultaneously and so that it can handle your everyday needs in a fast, responsive manner. It includes 32 GB of storage, perfect for anyone who primarily streams their media or keeps their files in the cloud. The integrated graphics processor uses your system’s RAM and is perfect for everyday graphics tasks including word processing, watching and editing videos and 2D gaming. This laptop supports connections via dual-band WiFi, USB 3.1, USB 3.0, HDMI, Bluetooth 4.1 and 3.5 mm. The S330 comes with a 12 month warranty for your peace of mind. This device comes pre-loaded with the Chrome OS to get you started right away.